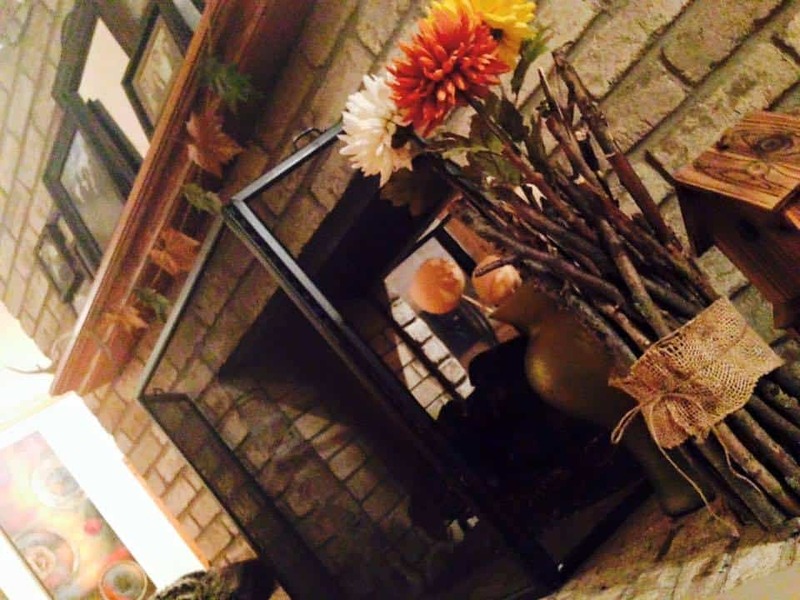 Agricola Redesign | Frugal Fall Decor Ideas! Leaves are falling, the air is getting crisp, and pumpkin spice everything is everywhere! YAY! That means it’s time to make your home fab for fall — but you don’t have to break the bank doing it! Here are a few frugal fall home decor ideas we think you’ll love! Give new life to that empty wine bottle! Just lay a strip of burlap down, place sticks along it, and then hot glue them to the burlap. Wrap that around the wine bottle and tie a bow of twine to keep it in place. Then, add a few fall flowers and you have a fab fall planter! Click here to see a tutorial for a similar idea for a candle holder! 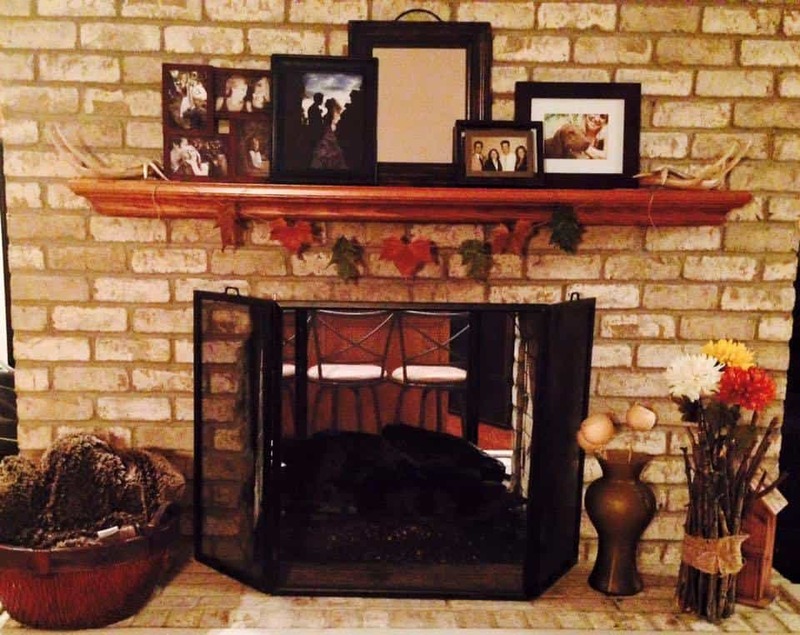 Garland looks great across a mantle, and here’s a wonderful way to make your own. 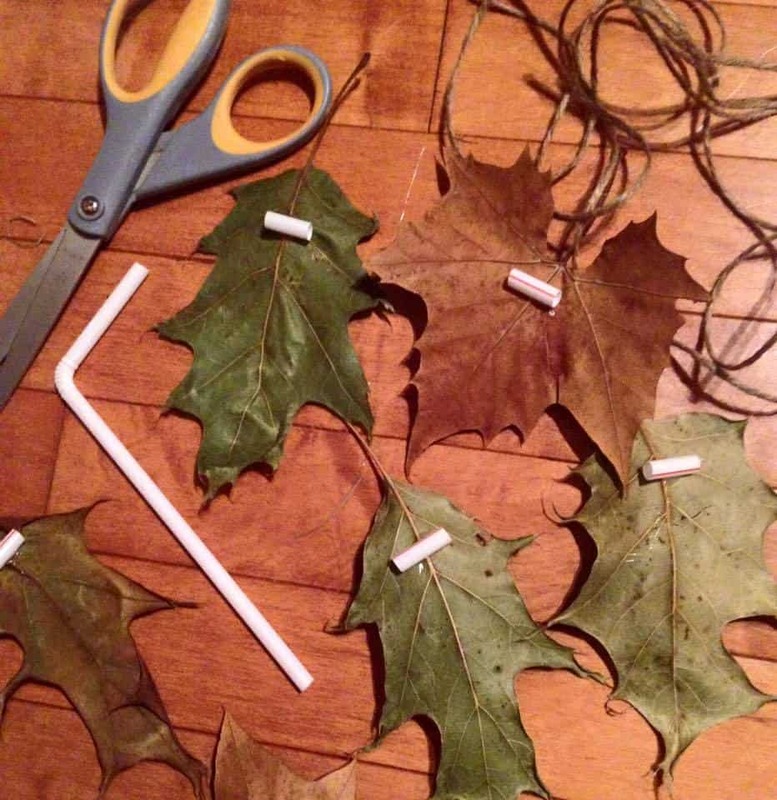 Just cut straws, hot glue them to the back of leaves you find in the yard, and pull twine the through. Voila! Click here for a step-by-step tutorial with pictures! 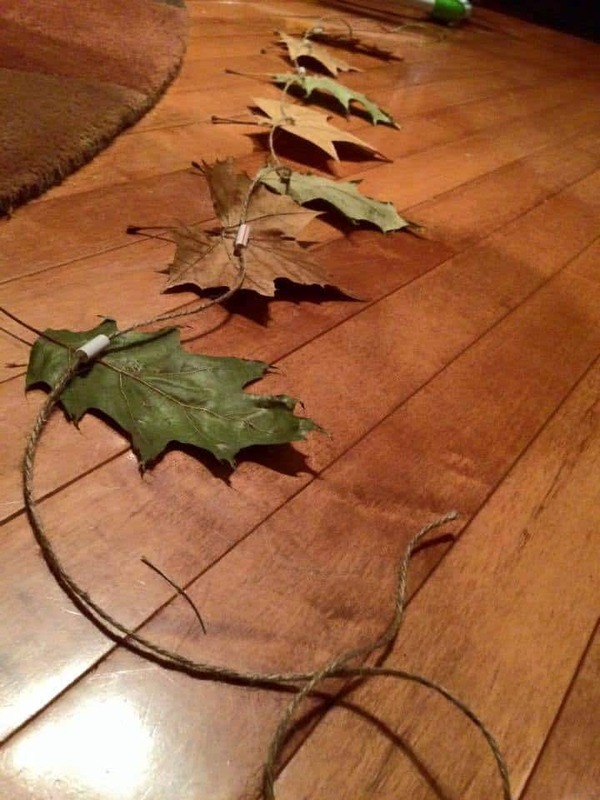 And click here for another idea for adding real leaves to your home decor! Just because they’re candle sticks, doesn’t mean they always have to hold candles! 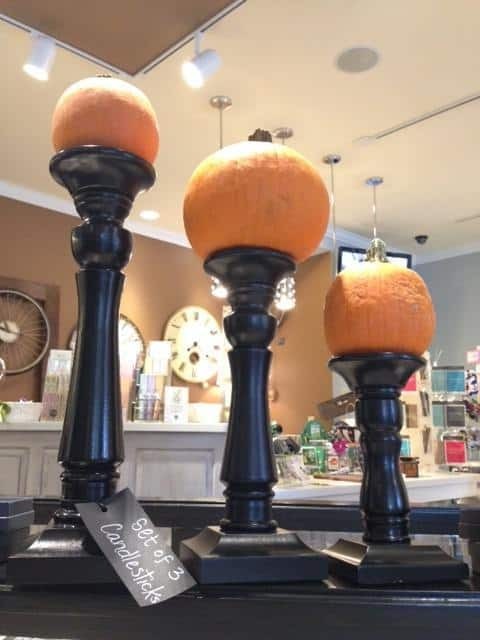 We sell these great candle sticks at A Village Gift Shop, and putting mini pumpkins on them is perfect for fall — especially if you’re looking to add some height to your decor or a table scape. Click here to see a tutorial for a unique way to decorate your pumpkins with a drill! 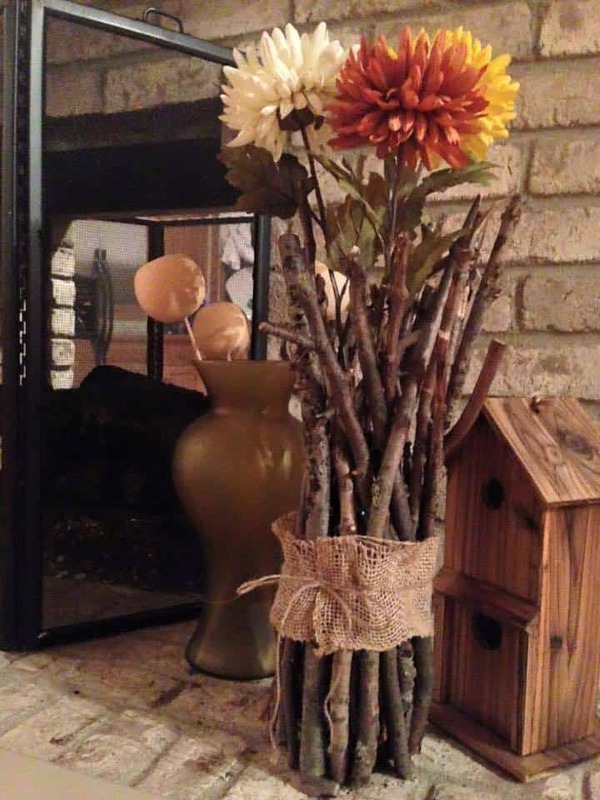 Add fall flowers to your lanterns to add the perfect fab-for-fall touch! 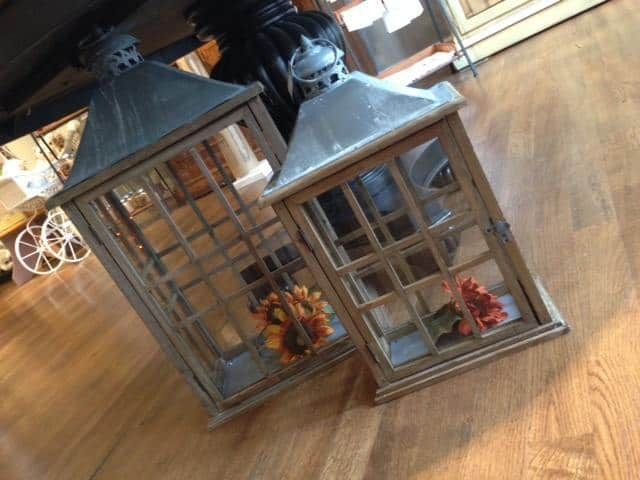 We sell these beautiful oversized lanterns at A Village Gift Shop! If you’d like to decorate for Halloween, we have a ton of Halloween decor pieces in store, too! 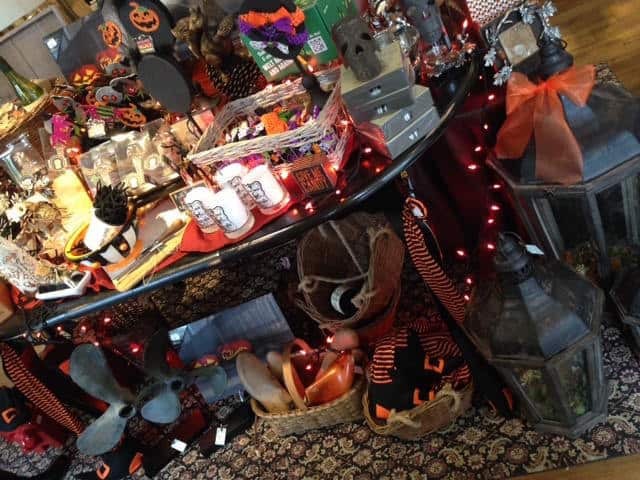 Check out our new Halloween display with lots of ghooly goodies!